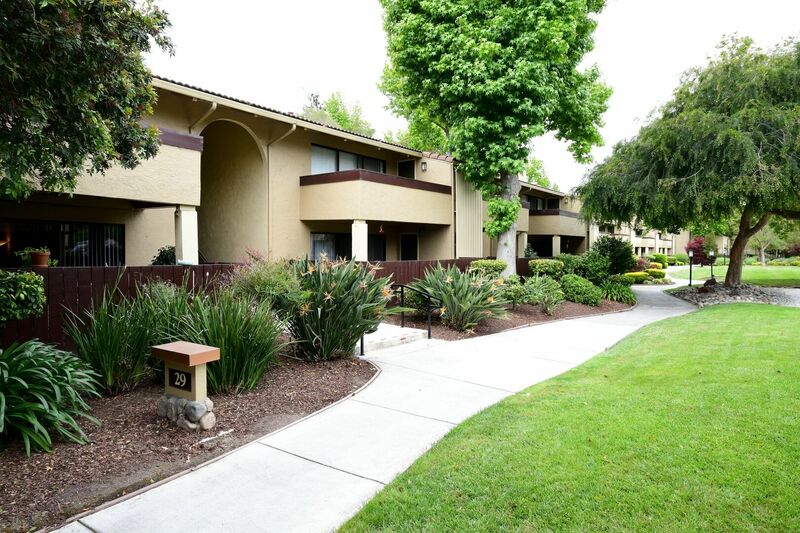 Life in The Valley is fast-paced and forever on the go, but at Summerwood Apartments you can pause, enjoy a moment of relaxation by the swimming pool or meet up with friends at a local Santa Clara sushi bar. Summerwood is a sprawling garden-style community set on twenty-three perfectly manicured acres. 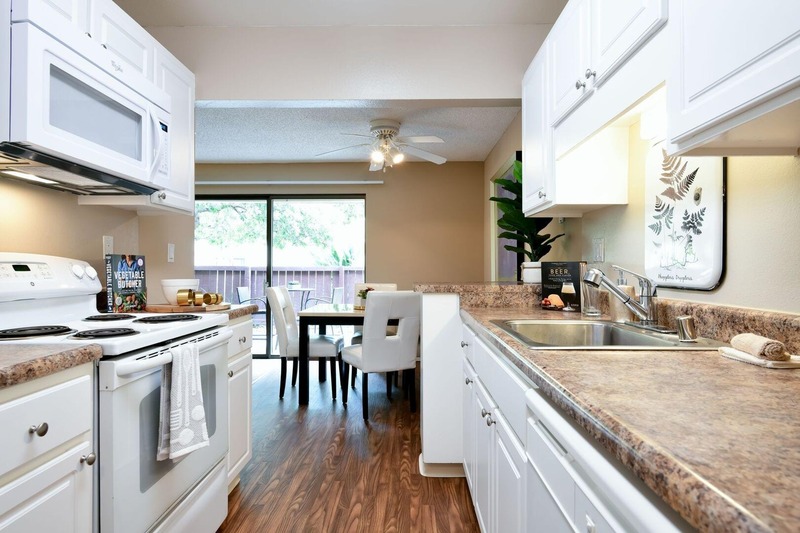 This pet-friendly community of one and two bedroom apartments is located near Westfield Valley Fair and the 101 Freeway with quick access to top employers including Cisco, Google and Apple. Freshly cut lawns and tree-lined walkways connect you from one amenity to the next. Take a stroll inside and experience these spacious homes yourself. 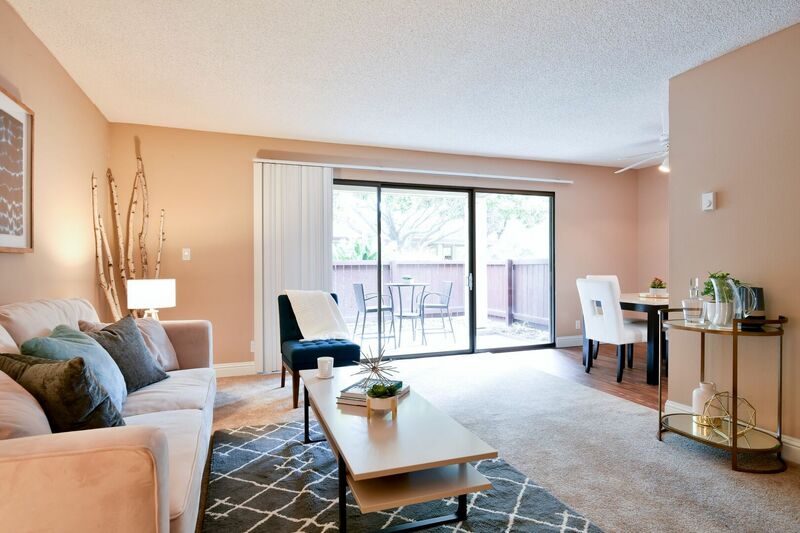 Hang out on your private patio while you sip your morning coffee and take in the scenic neighborhood views. Start your morning with a jog towards the community dog park where residents can play fetch and let their furry friends enjoy the sun. The fitness center is fully equipped with state-of-the-art cardio machines and weight training machines, free weights and yoga equipment. If you prefer an outdoor workout, swim a few laps in the heated pool or break a sweat on the sand volleyball court. 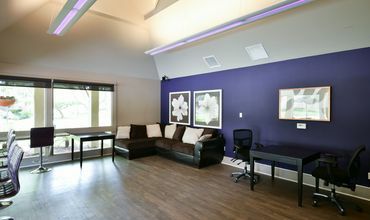 Over the weekend, invite your coworkers to the newly designed clubhouse and watch the 49ers game, play on the billiards table or relax on the comfy seats. 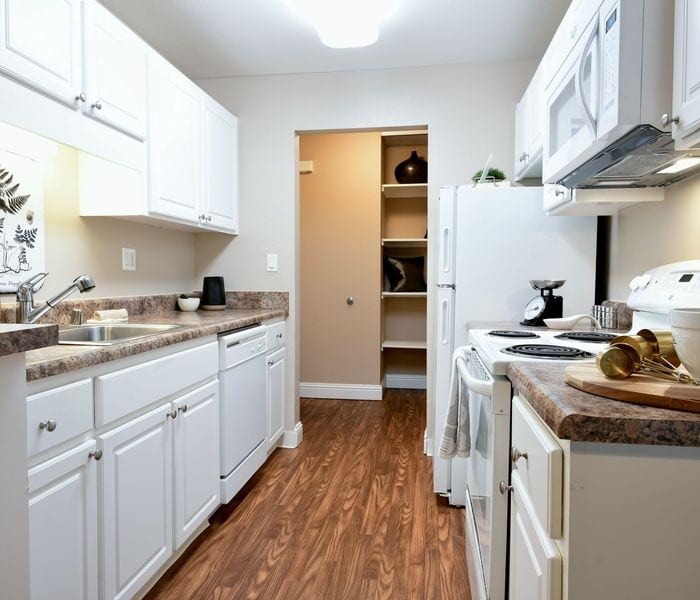 Additional amenities include an on-site tot lot, five laundry facilities and a media room. Kitchens have white-on-white appliances, white shaker-style cabinets and granite countertops available in select homes. The on-site amenity package is exclusive to residents of Summerwood and includes a state-of-the-art fitness center, an on-site dog park and a resort-style swimming pool with cabanas.